When Drake released the music video for “Hotline Bling,” no one was prepared for the onslaught of jokes that would follow. And a week later, it’s still funny. 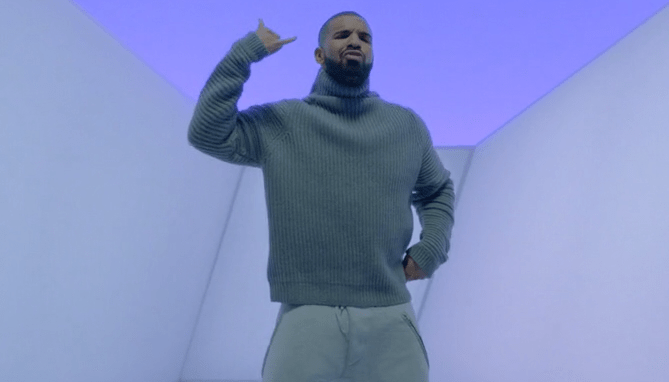 So here’s the post that you didn’t know you needed—a roundup of “Hotline Bling” memes. You’re welcome.